Outdoor lovers know that technical clothes are critical to staying comfortable under harsh conditions. The makers of 37.5 Technology created a material that breathes incredibly well and dries exceptionally quickly. Originally designed for athletic wear, tech fabrics have to keep the wearer dry and comfortable in a wide range of conditions. But why shouldn’t you expect that same comfort in your everyday apparel? How does it work? Embedded inside the fibers are activated microporous carbon particles sustainably derived from coconut shells and volcanic sand. These particles attract moisture and then expel it through an electrostatic reaction that vaporizes the water almost instantly, keeping the skin cool when it’s hot and warm when it’s cold. Even better, the hotter the user gets, the stronger the driving force removing that moisture becomes to maintain the perfect microclimate against the skin. The best thing? It’s permanent. This is not a surface treatment; instead, it’s a property of the very fibers themselves. It doesn’t peel, flake, or wash out. It also doesn’t have the main drawback of the dark ages of techwear: the post-workout smell. The active particles in 37.5 absorb and trap odor molecules so clothes don’t smell or retain odor. Everything comes out during regular washing—no special soaps, bleach, or harsh chemicals are needed. Kenneth Cole is one of the top names in men’s fashion. Whether you’re dressing in a full suit for work, a jacket, or simply looking good in a casual environment, you can find pieces using 37.5 Technology. The Kenneth Cole AWEAR-TECH line checks all the boxes, regardless of the office’s dress code. Their suit is crafted from 71 percent wool, 25 percent 37.5 polyester, and 4 percent spandex in a classic, two-button style. The pants, vest, and jacket are sold separately, so sizing is a non-issue. For a more business casual look, its Check Dress Shirts are made with a cotton/37.5 blend. These pocketless, no-iron tops look great under a jacket or alone, with or without a tie. For an even more relaxed environment (or after work), try the Poly/37.5 blend Henleys. The technology behind 37.5 is tailor-made for footwear as well, so Kenneth Cole makes loafers and Oxfords for men and a variety of sneakers for both men and women. 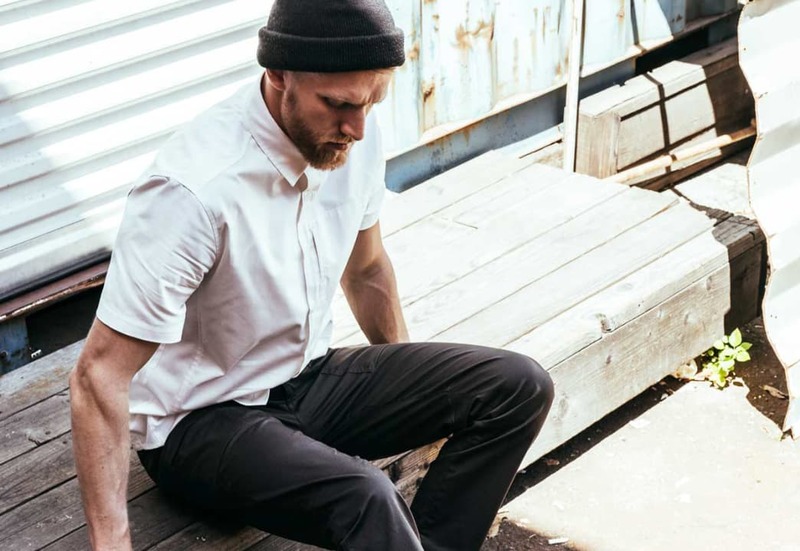 The Mission Workshop short-sleeve Hayes Oxford is a good option for casual work environments. For more than 20 years, Mission Workshop has built gear as tough as it is beautiful. While it started by manufacturing bags, apparel is now a major part of the brand, and the Hayes Oxford Button-Up Shirt is designed to look good whether you want to get dressed up or dress down. It’s super-durable with comfort stretch and a soft natural hand, and it’s manufactured in small batches in New York City. The Hayes is also available in a short-sleeve shirt that’s great for casual work environments. Everyone loves a good pair of comfortable socks, and Point 6 delivers whether you use them for working out or at the office. Merino wool is already Mother Nature’s miracle fiber, and adding 37.5 Technology makes these performance socks even better. Maximized evaporation and accelerated dry time keep your feet dry and feeling fresher longer. Point6 employs state of the art knitting techniques combined with compact spun merino wool yarns versus conventional ring spun yarns. Compact spinning greatly reduces loose fibers for more durable merino products without excessive wear or pilling. Heel and toe areas are reinforced with nylon for maximum durability with ventilation panels across the instep to improve breathability. Tommy Bahama is known for its island fashions. Using 37.5 Technology has allowed them to make clothing that’s even more comfortable. Perhaps no company is more recognized for its combination of style and comfort than Tommy Bahama. It has several offerings that incorporate 37.5 Technology to create an even better shirt, which will keep you feeling cool and dry and looking great. It’s super soft IslandZone fabric uses 37.5 Technology to help keep you cool no matter how hot it gets on the beach. For a simple T-shirt, the TropiCool Island Zone T-shirt is a great option, it’s cooling, wrinkle resistant and lightweight. They also pack well and unpack with minimal wrinkles. For clothing that works for both outdoor adventure and weekends outside, Rab features a number of base layers and T-shirts that you’ll love to wear no matter what you’re doing. 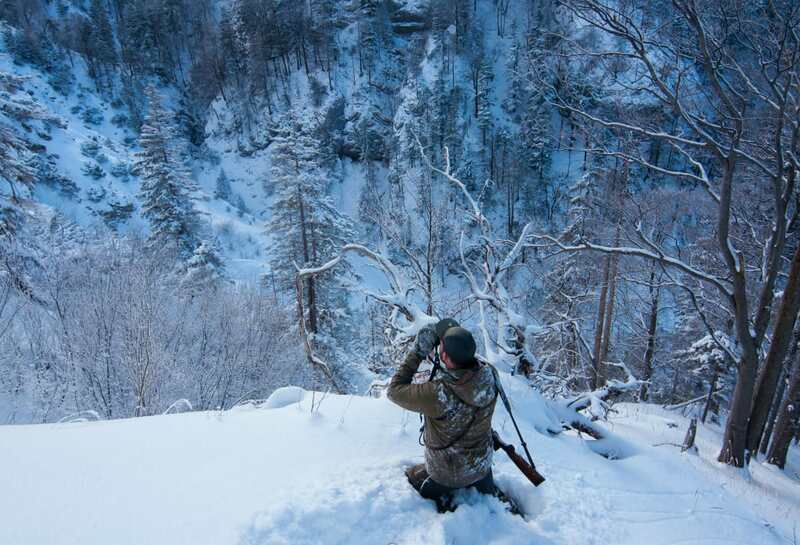 Base layers are designed to be worn close to the skin, trapping warm air against the body. Rab base layers are typically constructed from merino wool and polyester fabric for optimal temperature regulation. Merino wool base layers are highly breathable, insulating, lightweight, soft (when compared to other wools), and naturally antibacterial. With options for all environments and outdoor situations, the Rab women’s baselayer range features tops (with long sleeve and short sleeve options) and pants in a variety of weights. While these are great for hiking, skiing, and other outdoor adventures, they work just as well for casual weekends around town and under your favorite sweater or top. So take advantage of this technical fabric no matter what you’re wearing. Why leave the high-tech stuff for the gym? Be more comfortable in all aspects of your life—while looking good as well.